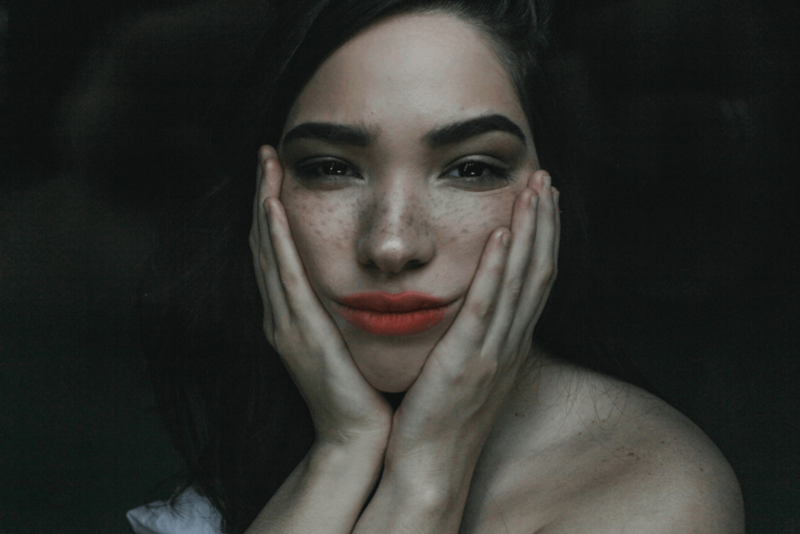 Do you want clear, glowing, youthful-looking skin — but have had bad luck with facials, which make your sensitive skin irritated and red? You’re in luck. Now you can have all the benefits of facials without the irritation, thanks to a patented treatment called HydraFacial. HydraFacial is gentle and nourishing to your skin — and incredibly effective. It’s a three-step treatment that will make your skin healthy and give you a radiant glow. The first part of a HydraFacial treatment is a gentle exfoliation and cleansing that will uncover a fresh layer of skin without using harsh abrasives. Next, gentle suction is used to clean out your pores, without using the strong pressure that can irritate sensitive skin. During this stage, your skin is also being hydrated with soothing moisturizers. Your HydraFacial treatment ends with the application of healthy peptides and antioxidants that nourish, invigorate, and protect your skin. In addition to making you look amazing, continued HydraFacial treatments will improve the health of your skin. A HydraFacial treatment is fast. It can take as little as half an hour. There is no recovery time. After your treatment, you can put on your makeup right away and get on with your day — looking noticeably more radiant than you did a mere half hour before. Many people see amazing results after just one treatment. Expect to get compliments! Expect your skin to stay smooth and hydrated for about a week. Ongoing treatments can create dramatic reductions in brown spots, wrinkles, and fine lines. Who Else Gets HydraFacial Treatments? HydraFacial treatments can be customized to be exactly right for your individual skin type. Be sure to discuss any specific concerns you have with your facial professional. If you want to minimize signs of aging, are concerned about sun spots or other dark spots, or want to minimize the appearance of fine lines and wrinkles, a customized HydraFacial treatment will help. Are you ready for beautiful, glowing skin? To find out more about HydraFacial treatments in New York City, call Metropolitan Vein and Aesthetic Center today at 914-295-2202.